In the music industry, there are various artists that reach the top of the industry, whilst some may be looked back as one-hit wonders. 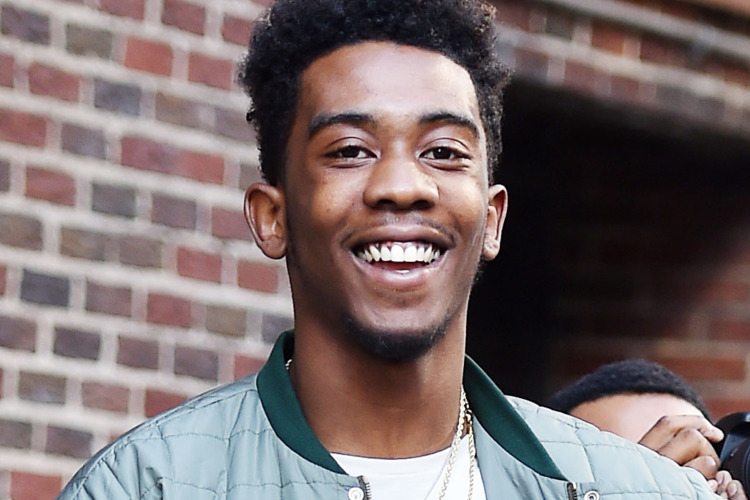 However, for up and coming New York rapper Desiigner he will be hoping to make a long impression in the industry. The future certainly looks promising for the 18-year old after he was signed up to Kanye West’s G.O.O.D label, and that he appeared twice on his latest album. His rise to prominence has come after his single ‘Panda’ reached the number one on the US Billboard top 100. That made him the first New York rap star to reach those heights since Jay-Z’s ‘Empire State of Mind’ way back in 2009, certainly not bad company. Such a start to his career and the influence of Kanye suggests that Desiigner is a name that will be around for a long time. 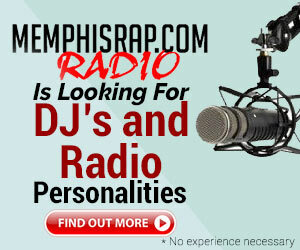 It helps that he has developed his own distinct style, with has been influenced by Trap music, southern hip-hop that originates in Atlanta Georgia. He has also acknowledged the influence of rap star Future, who was actually based in Atlanta for the role that he has played in his music sound. However, it can often be difficult for rap artists to get their work in the mainstream because of how it only appeals to a specific element of fans, yet Desiigner managed to do that with Panda. It is a tune that you could listen to in all sorts of environments, from obviously being in a club, to going out for a run. We have also seen how music can influence how we game, and when you are sitting down at the casino tables getting ready to place all types of bets, you may need something to focus the mind. Whether that’s online, or taking your headphones to the land-based casinos, listening to the right music can get you in the zone, and we reckon Desiigner will help you achieve that, like the likes of Kanye whose Vegas show took place October 29th. After breaking rather quickly into the scene, there is a lot of time for this young rap artist to continue to make an impression, and after his first major success with Panda, it would be foolish to think that a lot more success stories aren’t waiting for Desiigner.